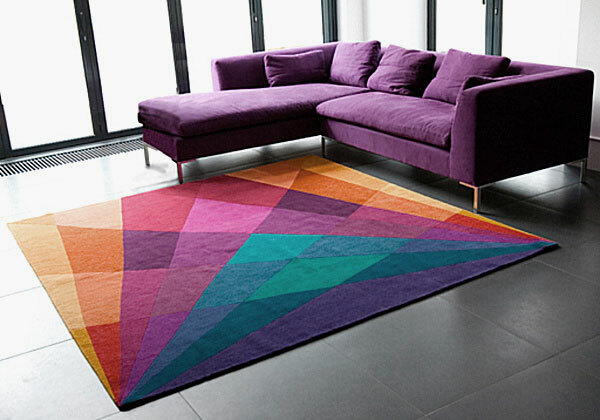 Home »Unlabelled » Coolest Rug designs. 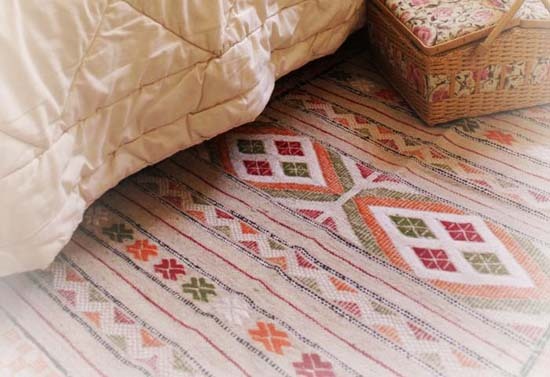 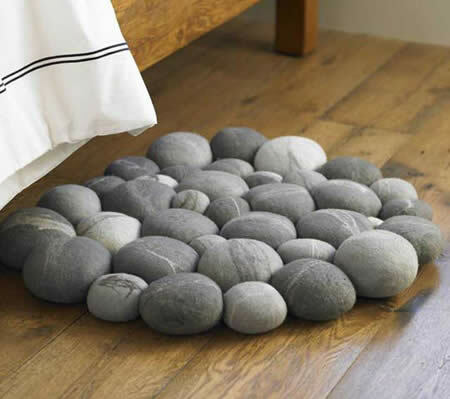 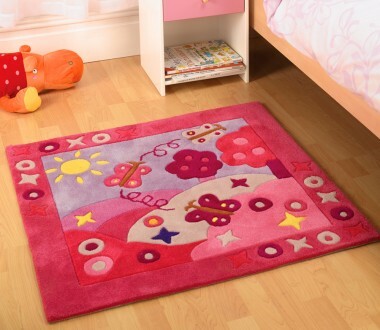 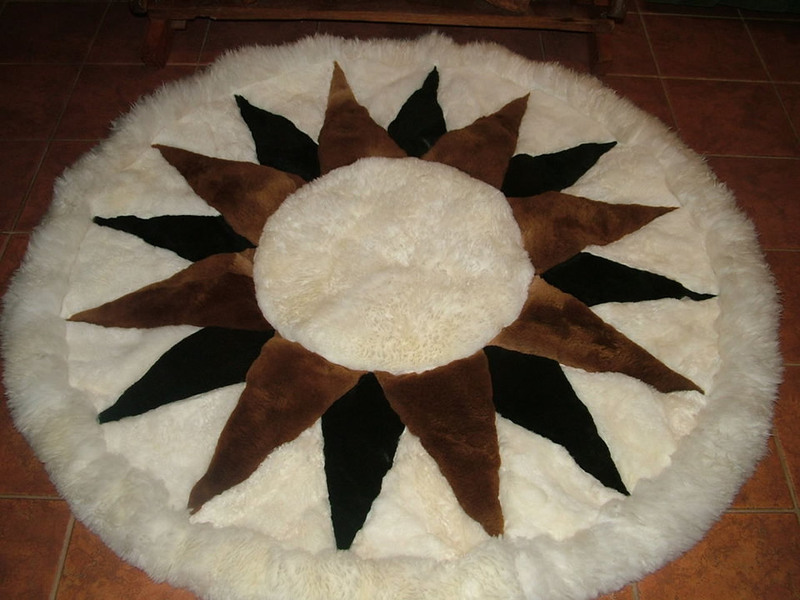 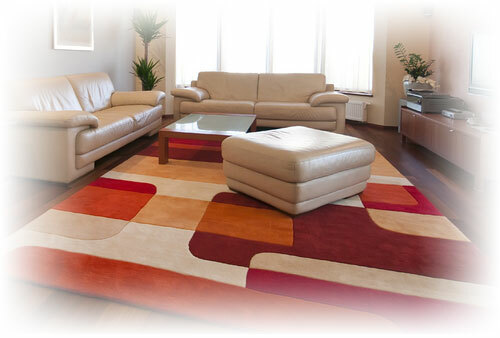 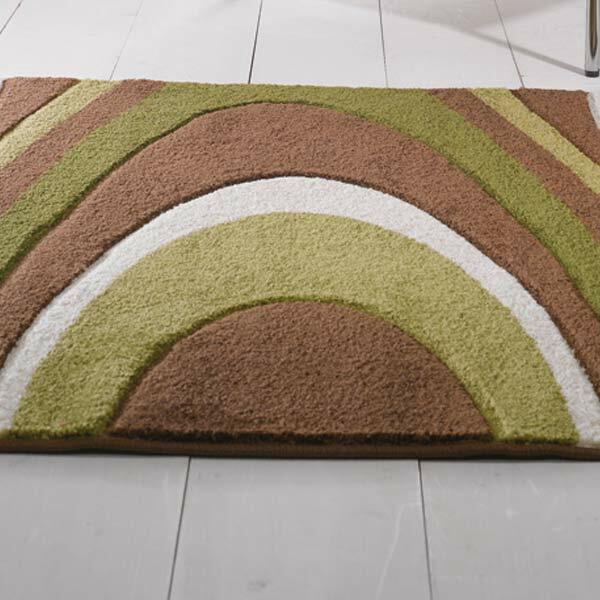 Rugs ..to enhance the beauty of your spaces.. and give you comfort. 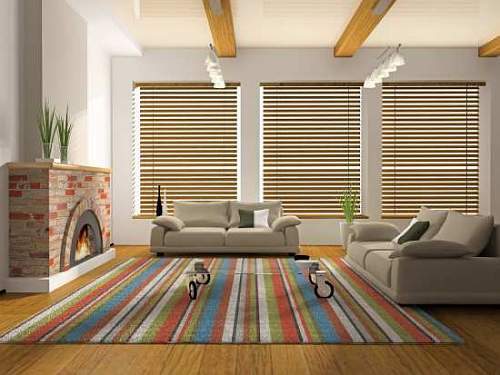 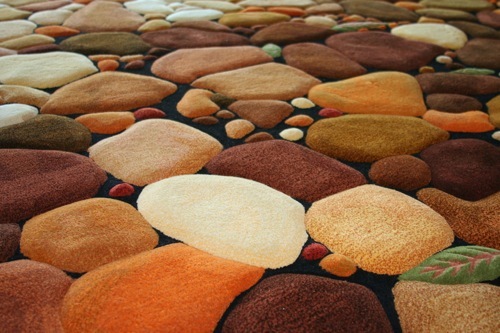 Check out the variety .. designs .. material ..colors and pattern of rugs.. suitable for your spaces. 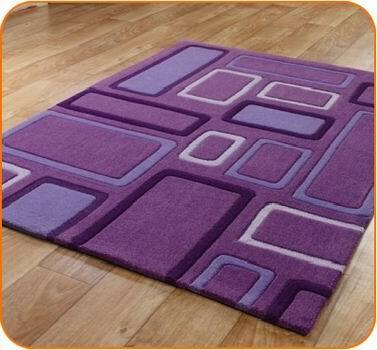 Rugs ..required by all the ages, suitable for all the spaces (formal or informal) .. and always effective in enhancing the beauty of interior's.